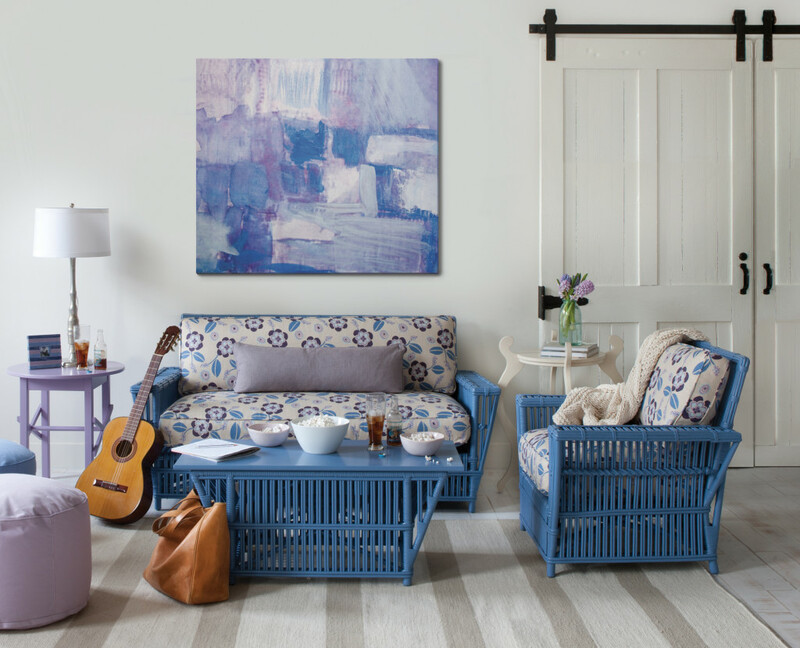 FiberCare is an invisible, long-lasting finish that protects against spots, stains and spills. 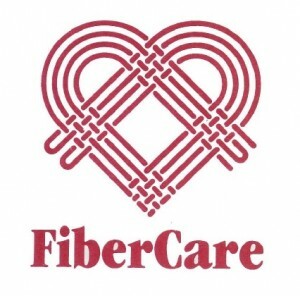 FiberCare works by impregnating fibers with co-polymer resins in a mineral spirit base. This means dust and dirt can’t get trapped within the fiber. The best way to clean is with water. 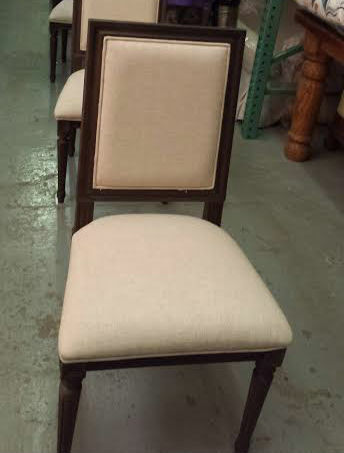 If your fabric can be wet cleaned that is how we will clean it. 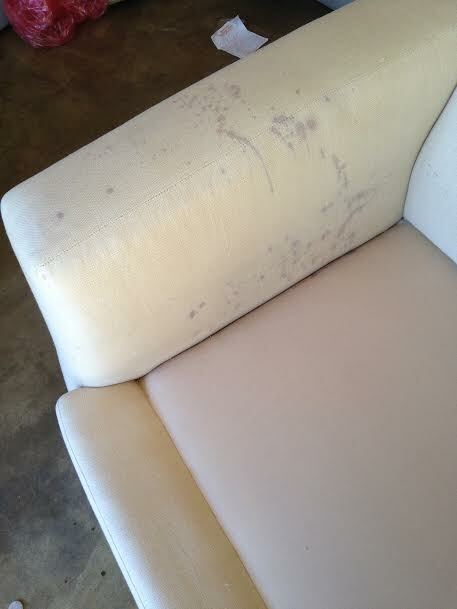 First we will vacuum, then we will pre-spray spots to loosen that particular type of stain. 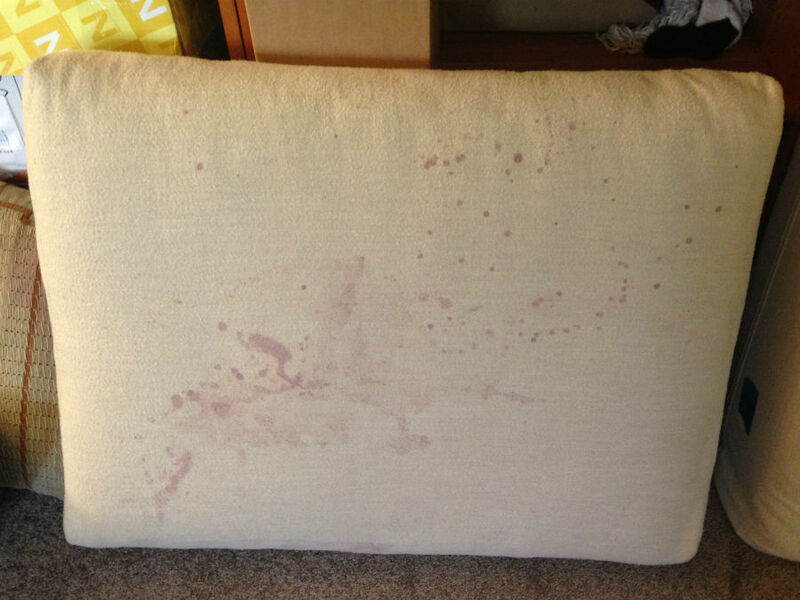 To dry clean furnishings we pre-spray in small areas with the dry cleaning solvent, we employ several different techniques to remove spots and heavily soiled areas. Our state of the art chemical formulations and application techniques are environmentally safe, non-toxic and solvent dry cleanable. Certificate of flame repellant furnished with every paid order. 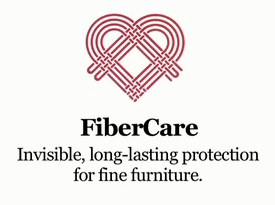 FiberCare can be applied to all fibers, even those that have been temporarily protected with mill level finishes such as Scotchguard or Teflon. 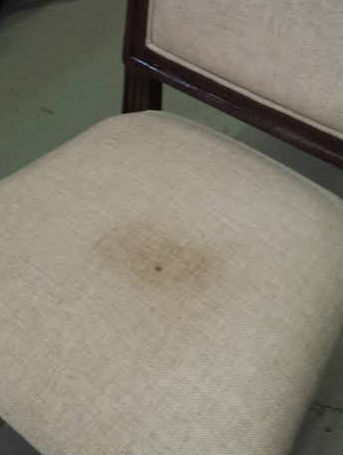 FiberCare protects against both oil-based and water-based stains. A soft, protective, transparent vinyl film is laminated to the face of the fabric, this protects fabric from staining. 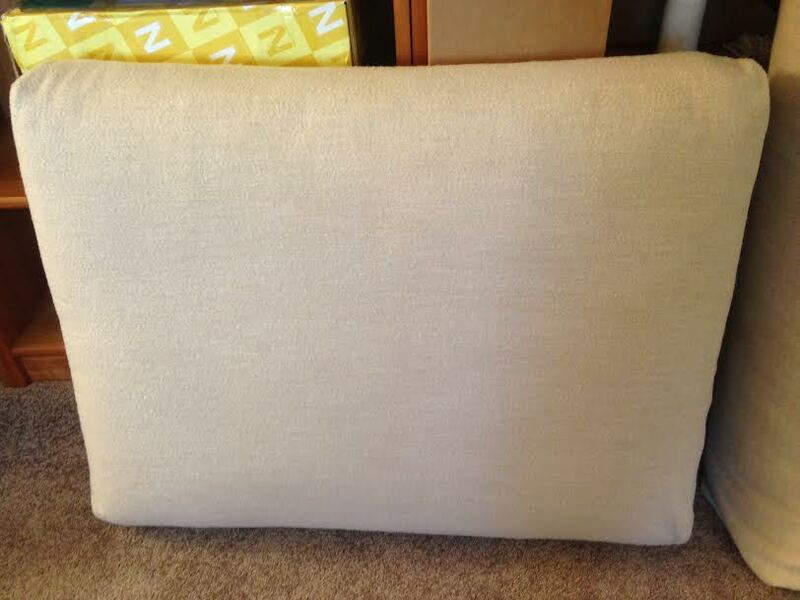 With laminated fabric, spills clean up easily with a damp cloth. This provides a mildew inhibitor and fungicide for fabrics exposed to damp climates. Acrylic Backing is an acrylic coating applied to the backside of fabrics. 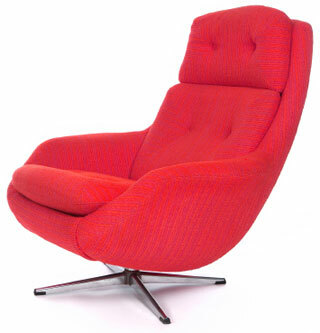 This backing increases the life and durability of the fabric by 50-100%. Acrylic backing stops seam slippage, prevents unraveling and adds dimensional stability. The best way to clean is with water. 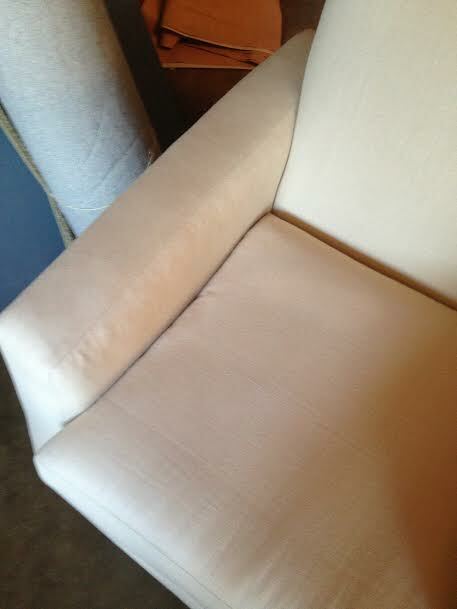 If your fabric can be wet cleaned that is how we will clean it. Dry cleaning means don’t use water, use dry cleaning solvent. The unfortunate problem is, that most everyday spots do not release with solvent cleaners. FiberCare is an invisible, long-lasting finish that protects against spots, stains and spills.